"This is a time like never before that we need to hear the voice of the Lord. There are a lot of prophetic voices in the world and I have to confess that oftentimes prophecy can appear to be contradictory. This may not necessarily be because of the accuracy of the prophet. But there are many schools of training, old and new. 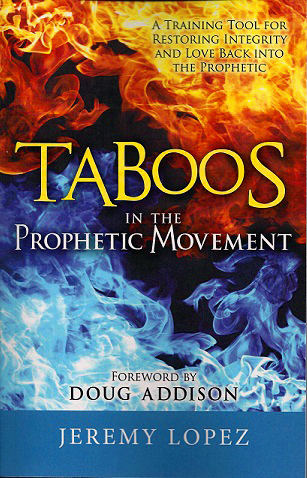 Some of our prophetic training methods are outdated for this new season that we are in now. Hearing the voice of God does not need to be mystical. I like to think of the supernatural things of God as being a natural part of our lives. That would make us naturally supernatural. You do not have to be a prophet to hear the voice of God. As we develop this ability, it will help us to get into our destiny much more quickly if we are able to hear God guiding us. It is also beneficial to us in developing a deeper relationship with the Lord as we know His heart and ways.